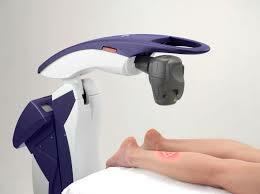 MLS Robotic Laser therapy is changing the way we practice at The Foot Care Center. MLS Laser is a non-invasive, pain free alternative to prescription pain medications and even to surgery, with zero side effects. Remember in Star Wars type movies where the injured warriors come into the doctor and are laid on a table under a light for a few seconds? They suddenly jump up – healed – and are ready to go out and fight the enemy again! That technology is now actually available and The Foot Care Center is the only place in our region to own and employ the MLS (Multiwave Locked System) Laser Therapy system. MLS Laser therapy to your tissues is like sunlight to a plant. Plants grow by turning light into usable food/energy (photosynthesis) that allows them to grow and flourish. 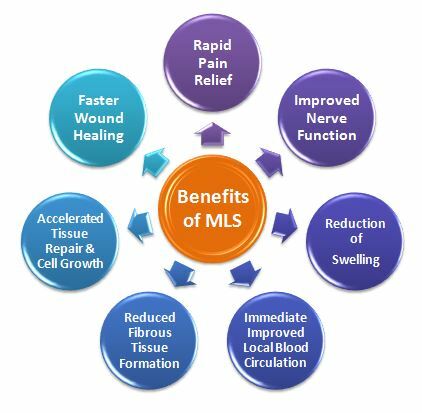 The MLS Laser works by converting light into biochemical energy, resulting in increased cellular function, which causes symptoms (PAIN) to disappear and tissue to repair faster. There are structures within each cell called mitochondria. These mitochondria generate the fuel or”gasoline” used to make proteins, heal damage, and perform every other activity a cell needs to do to survive. When the right wavelength laser is applied to tissue, the mitochondrial become hyperactive. This generates a tremendous surge in the energy the cell needs to perform its reparative process. MLS Laser Therapy is a medical breakthrough robotic therapeutic device with unparalleled applications and treatment outcomes. The MLS Laser uses a delivery system that synchronizes two wavelengths. One wavelength provides an anti-inflammatory and anti-edema effect via a continuous wave delivery. The second wavelength provides pain killing effects, with some of the anti-inflammatory and anti-edema effect and is delivered using a pulsed mode laser energy. If you have pain, MLS Laser therapy might be a great alternative for you! 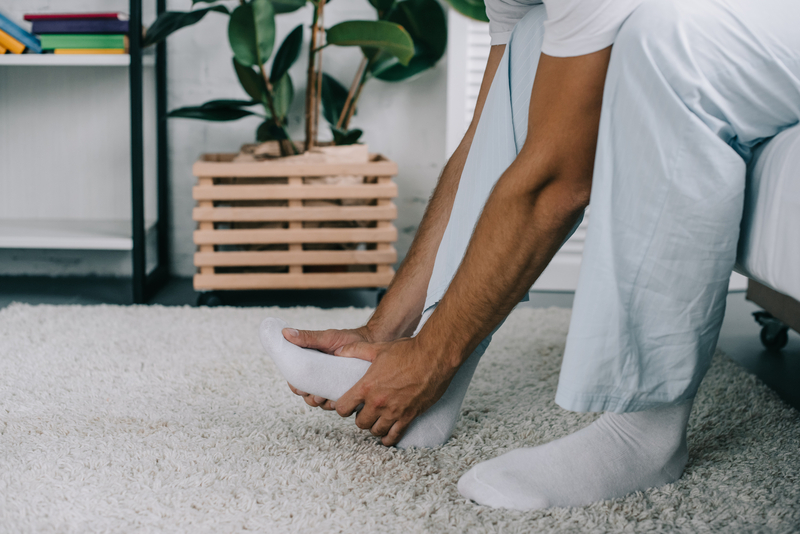 We would be happy to evaluate your painful foot or ankle, make an accurate diagnosis and recommend the best course of treatment to eliminate your symptoms fast.